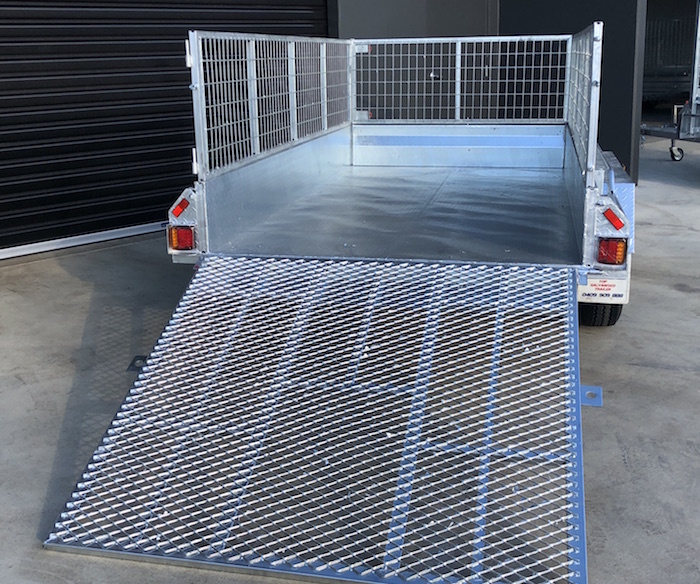 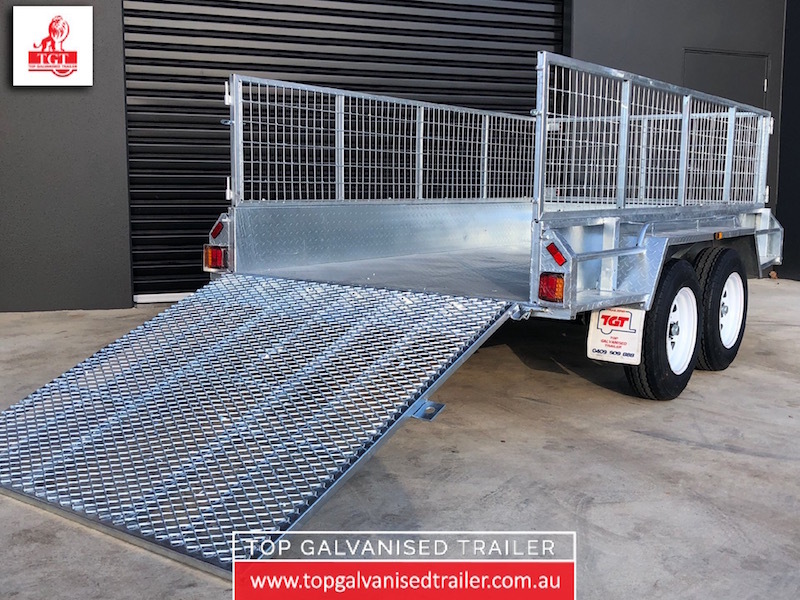 From our range of Tandem Trailers, we are proud to offer the 10×5 Ramp Fully Welded Trailer. 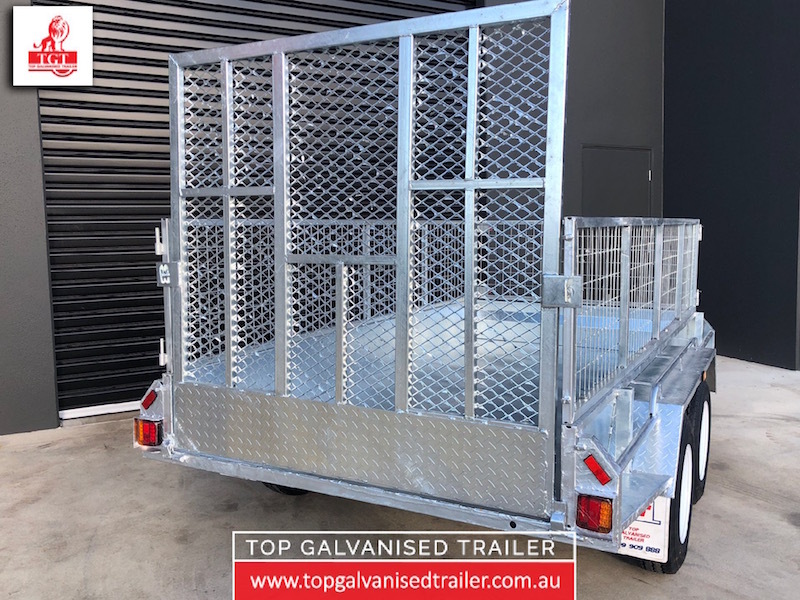 This is a rust free hot dip galvanised trailer that built to last. 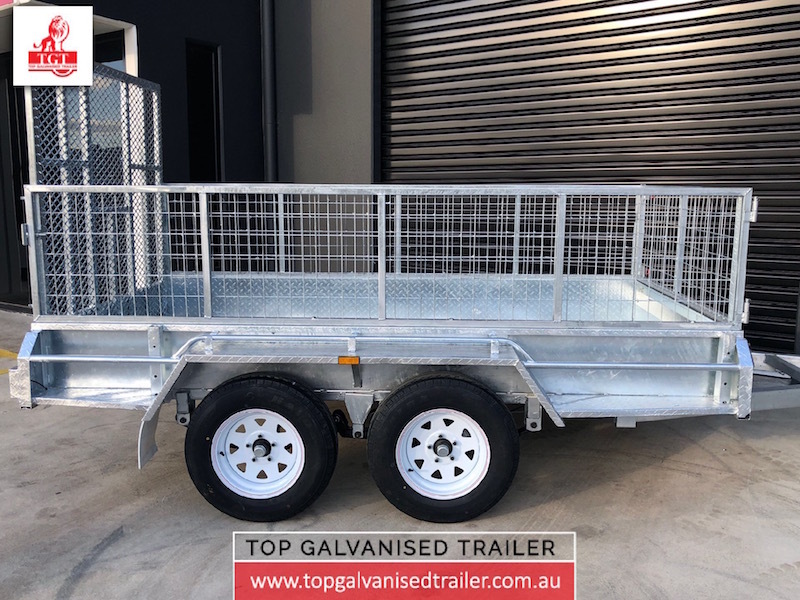 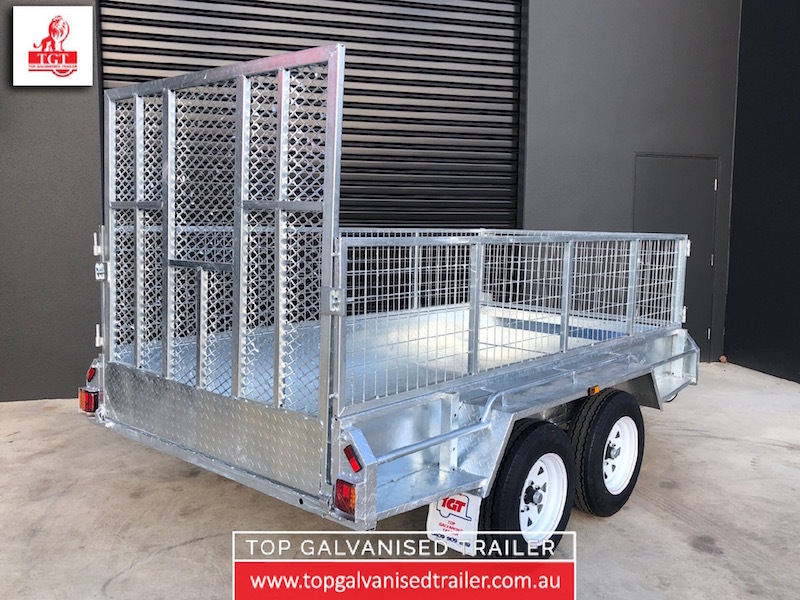 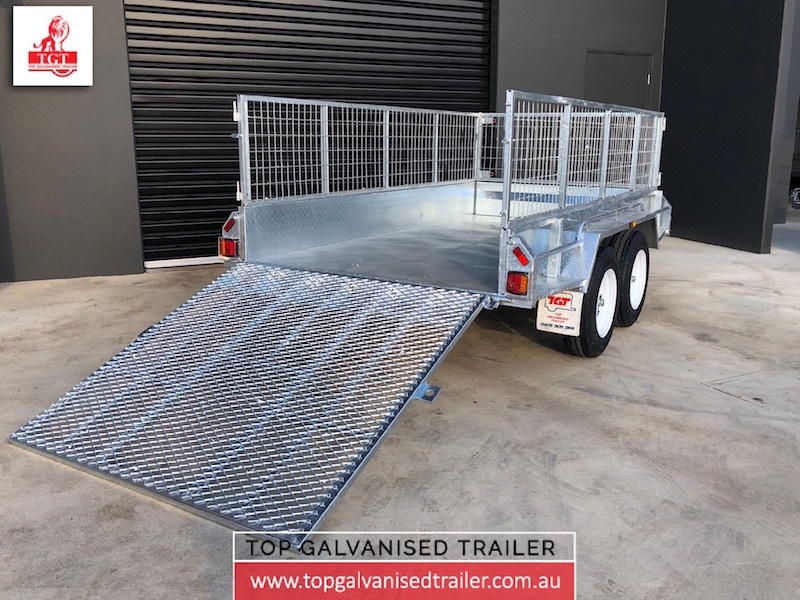 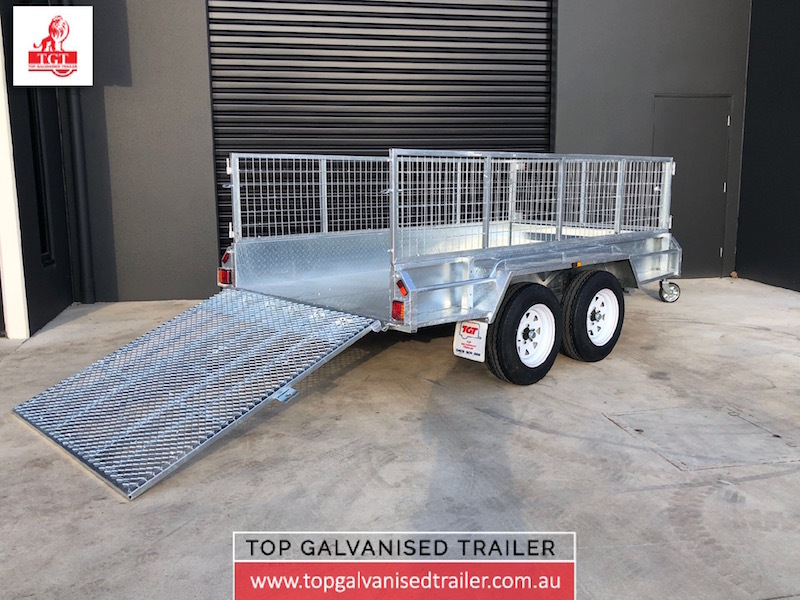 Below, we have put together a technical datasheet regarding this box trailer and please feel free to contact us if you need more information about this trailer or any other products from our range of trailers. 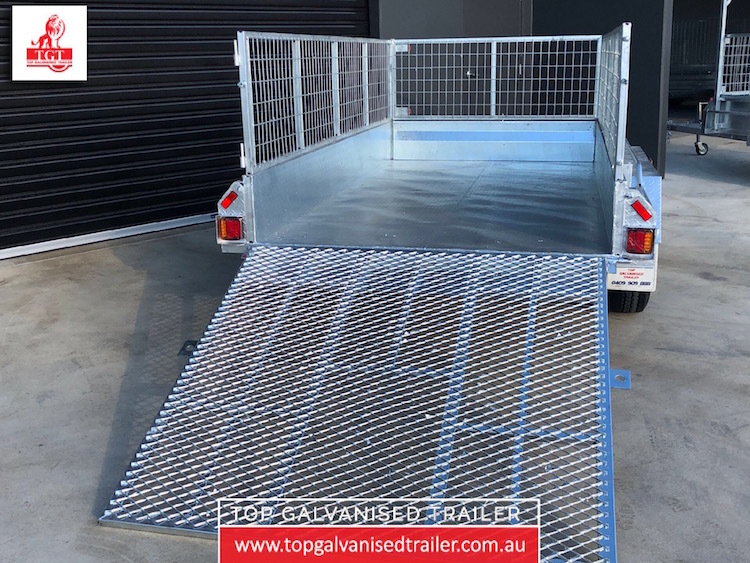 Contact Us Today and Ask Us About Our 10×5 Ramp Tandem Trailer!